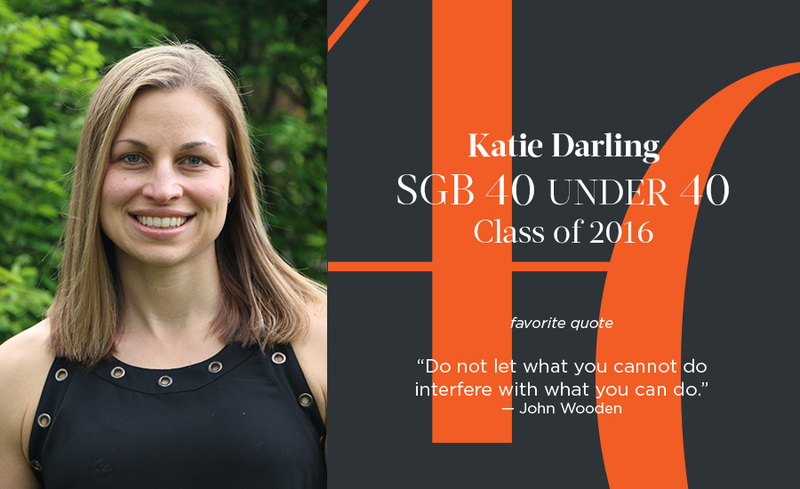 As a former collegiate gymnast, Katie is proud and honored to work in the active lifestyle industry and is equally honored by the opportunities she has had to positively impact customer’s businesses and lives and to play a role in the development of great people. Since joining Puma North America 12 years ago, Katie has had the pleasure of working with and leading great teams focused on transforming the go-to-market process, conceiving and creating compelling new product offerings and developing and executing new and innovative customer experiences that build brand loyalty and ambassadorship. I COULDN’T DO MY JOB WITHOUT: My family and friends. They ground me, they energize me, they inspire me and they support me by always being there to ensure my three children (all under 6!) are loved and cared for when I’m traveling. And my team. I’m surrounded by great, passionate people who give everything to drive the business and make each other and me better. MOST IMPORTANT THING I HAVE LEARNED: Great product is important. Great people are more important. BIGGEST CHALLENGE YOU’VE OVERCOME: Balancing work and life. BIGGEST ACCOMPLISHMENT TO DATE: Personally my children. Professionally my current role at Puma. I’m a member of a team that is steadily driving the turn-around of our direct-to-consumer (DTC) business. When I was given the opportunity to lead retail merchandising, business and employee moral were low and Puma was in the midst of a restructuring. 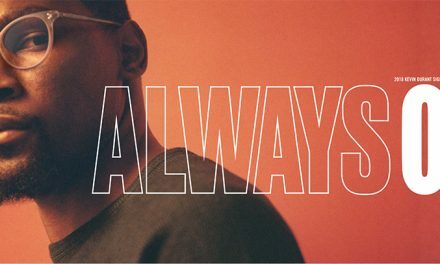 With no prior retail experience, Puma and my team believed in my leadership, and anyone who knows me knows I love a challenge. Within the last 12 months we have reset our merchandising strategy across all DTC channels and restructured the team including on-boarding 75 percent new teammates. Work remains to be done, but we are seeing results. WHAT OR WHO HAS ENABLED YOU TO BECOME SUCCESSFUL: My parents, gymnastics coaches, and great teachers helped me establish a strong work ethic, a high standard of excellence and a solid foundation to start my professional career. 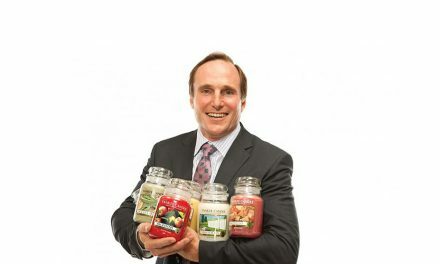 The biggest influence on my professional development are Jay Piccola, President of Puma NA and Pancho Gutstein, SVP of Merchandising at Puma NA. Can a New CEO at Performance Sports Group Lead a Comeback?